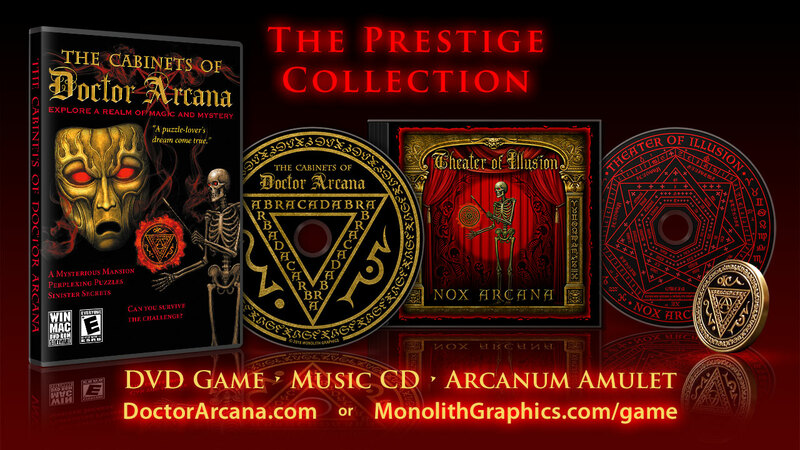 For a limited time we are offering a selection of 10 Nox Arcana albums for just $5.00 each. 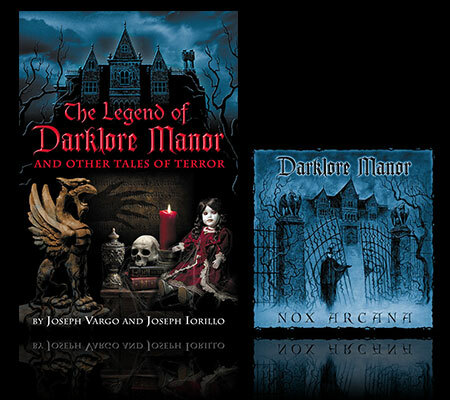 The Legend of Darklore Manor and Other Tales of Terror comes with Nox Arcana's haunting soundtrack - FREE while supplies last. 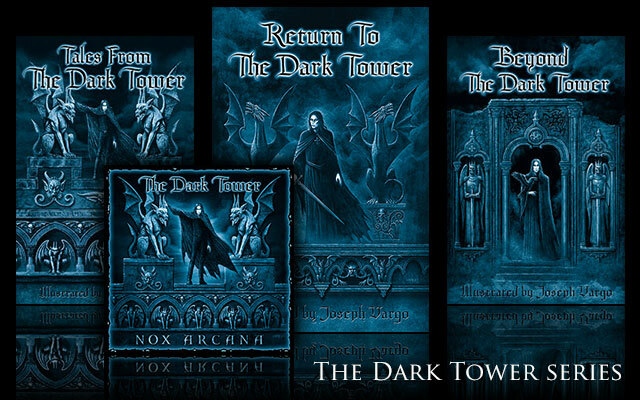 Collect all 3 books in The Dark Tower series, plus the soundtrack by Nox Arcana.